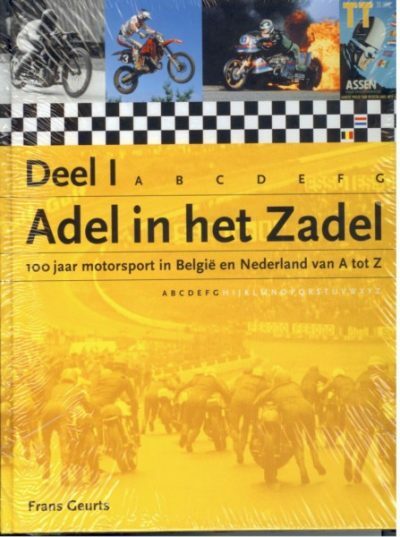 THIS IS THE GERMAN TRANSLATION OF THE BOOK A-Z DER BELGISCHE MOTOREN. 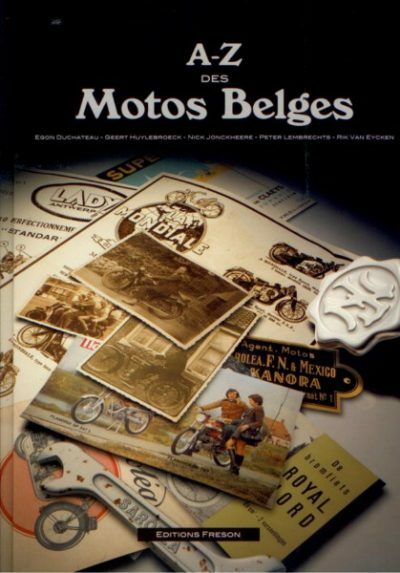 For decades Belgium was a center of the two-wheeler industry in Europe. 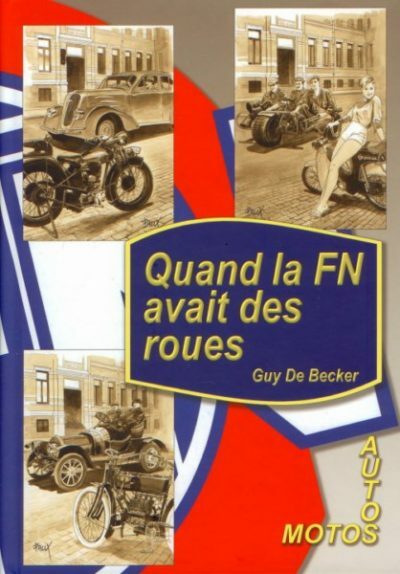 Especially some of the motorcycle manufacturers were known far beyond the Belgian borders, such as FN, Sarolea and Gillet. 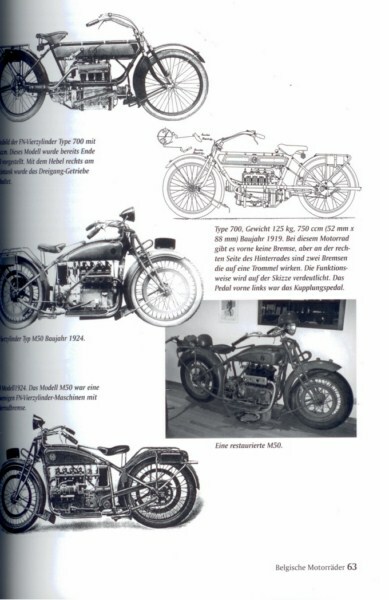 But also many unknown producers whocbuilt motorcycles in their small workshops contributed to the motorcycle history. 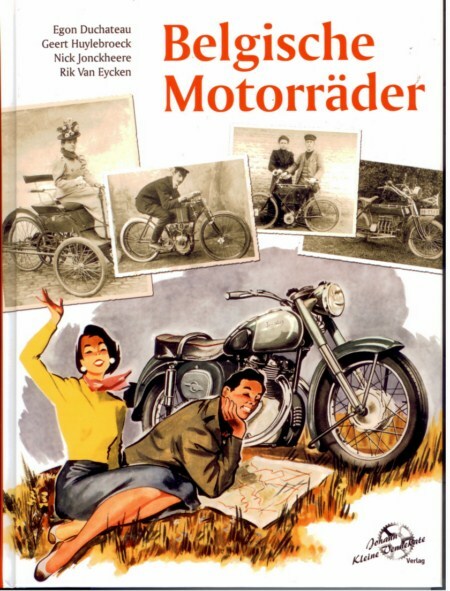 In this book the authors have described more than 200 motorcycle and sidecar brands. The book is lavishly illustrated and is a decent reference book. The book is new, hard cover, 232 pages, German text.